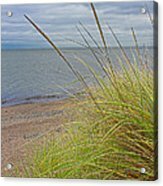 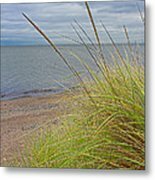 Thank you Janice Drew for featuring "Autumn Beach Grasses" in the Beach Treasures Group! Very much appreciated. 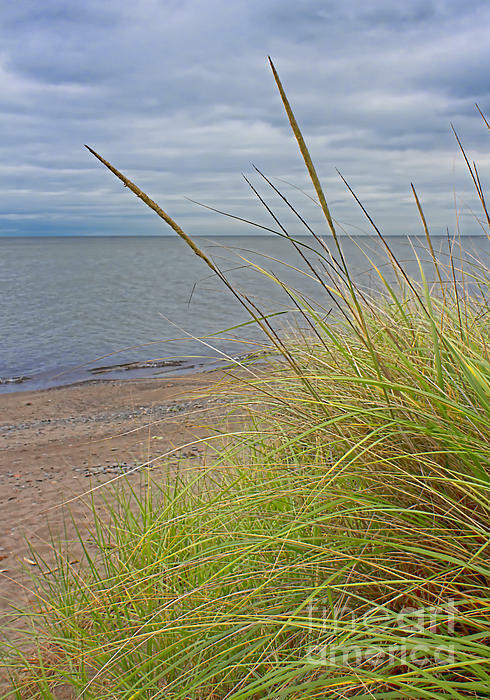 Although the summer is coming to an end, a stroll along the beach still holds much beauty. 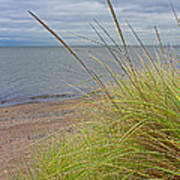 The delicate grasses have gone to seed and their green blades still carry the warmth of summer.